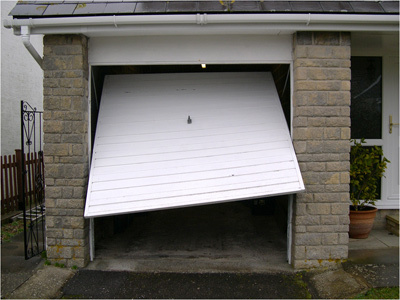 Get in touch with Bros Garage Doors if you need garage door repairs or a replacement garage door supplied and fitted. Copyright © 2013 Bros Garage Doors. All Rights Reserved.